Options trading strategy FLUX2 offers a powerful trading system we designed for ourselves to be able to trade large amounts of money in a most stable way for exceedingly extreme amounts of potential returns over time. With FLUX2 and options we were looking for a method that was able to trade the "Most Definite Trend" You'll learn an incredible, unique, proprietary trading strategy infused within the FLUX2 trading. ...... You'll learn to get on the high probability, right side of a trend and stay there, hang in for the full ride until the trend officially shifts. We'll show you how! 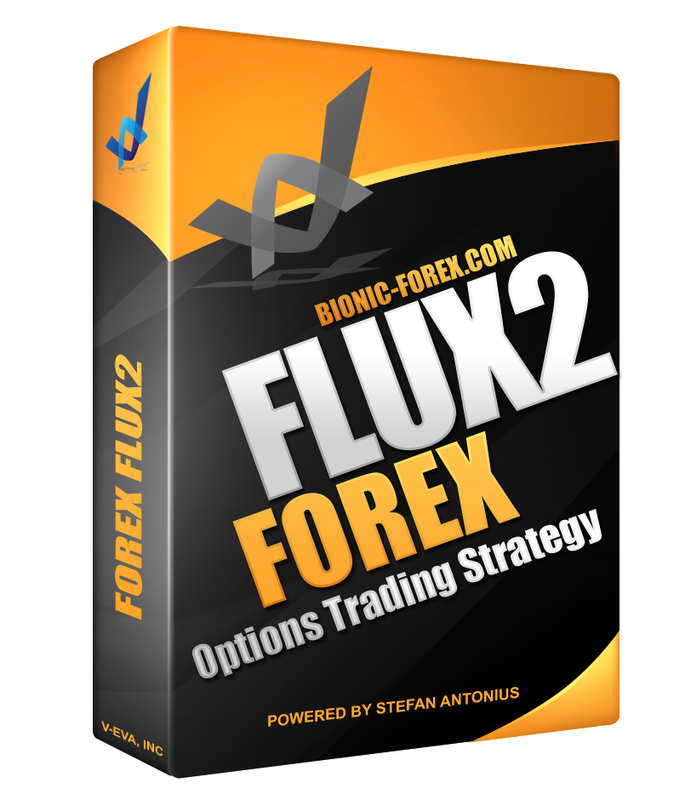 FLUX2 Options trading strategy is a home study course that will teach you a way to trade for life. You will be able to trade any stocks you want with options after you have this course. We'll teach you the system of FLUX2 plus we'll teach you all the rest about trading an options trading system successfully that only few people teach, that only a few people have the ability to teach. We will drive you through our training to be able to put your self in the correct position for the greatest probability of not only making, but actually keeping what you make and growing what you make. Qweas is providing links to FLUX Options Trading Strategy 1 as a courtesy, and makes no representations regarding FLUX Options Trading Strategy or any other applications or any information related thereto. Any questions, complaints or claims regarding this application FLUX Options Trading Strategy 1 must be directed to the appropriate software vendor. You may click the publisher link of FLUX Options Trading Strategy on the top of this page to get more details about the vendor.